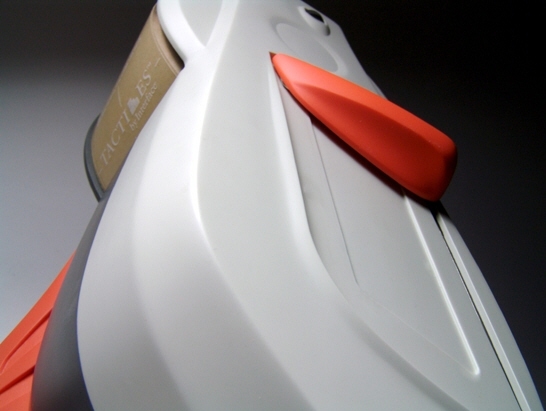 View Project » Industrial Tape Dispenser for Interface Flooring Systems, Inc. Planned product development for tomorrow. Since 2001, STRATEGY has provided industrial design, mechanical engineering, and branding services to companies throughout the United States and Europe. Based in Atlanta, Georgia, STRATEGY maintains a focus on creating rich user experiences, building brand loyalty among end users, and finding engineering innovations that help speed products to market. Through innovations in design and engineering, STRATEGY has helped numerous clients increase the value of their intellectual property.